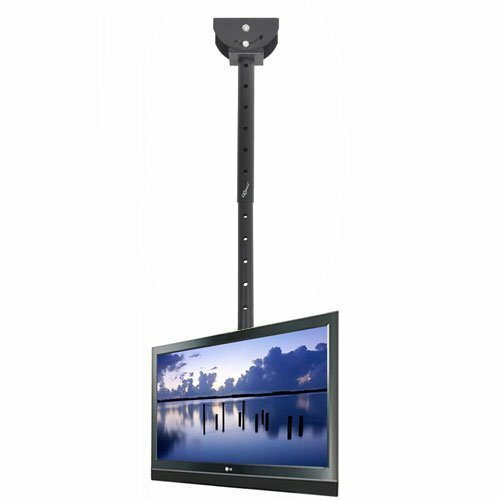 InstallerParts Flat TV Ceiling Mount 23~42" Tilt/Swivel, LCD-504A Black -- LCD LED Plasma TV Flat Panel Displays -- Great for Toshiba, Samsung, LG, Vizio, Sony, Dynex, Insignia and More! 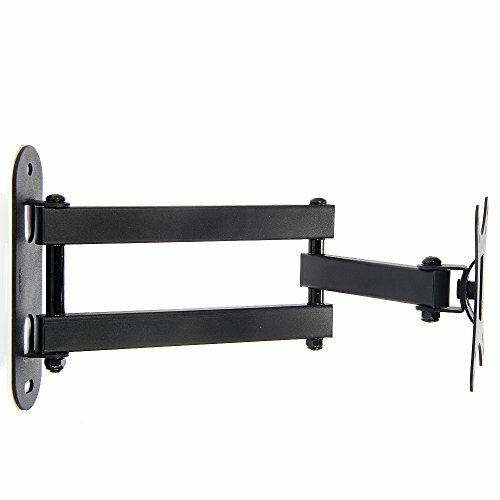 Will the mount fit my TV? 1. 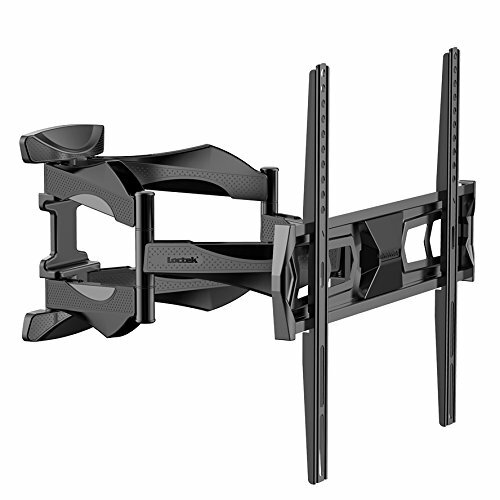 The weight of your display should be less than 33lbs. 2. 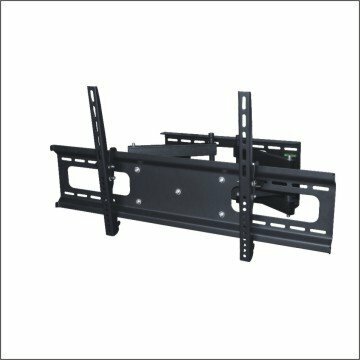 Please look at the back of your TV, find the mounting hole and measure horizontal and vertical distance , if the pitch-row is one of the following data, then the bracket will work perfect for you. VESA: 75x75mm (3"x3"), 100x100mm (4"x4"). 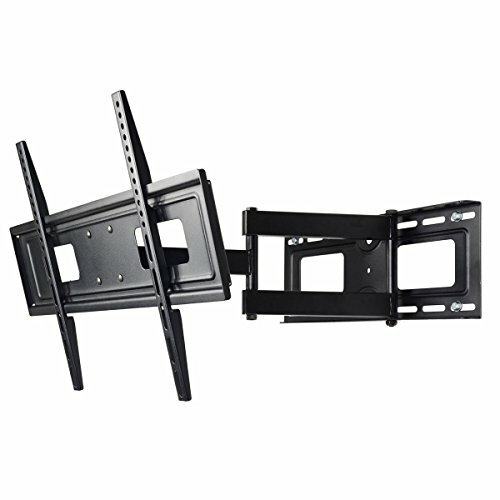 Package Include: 1 x TV Mount, standard screws included. 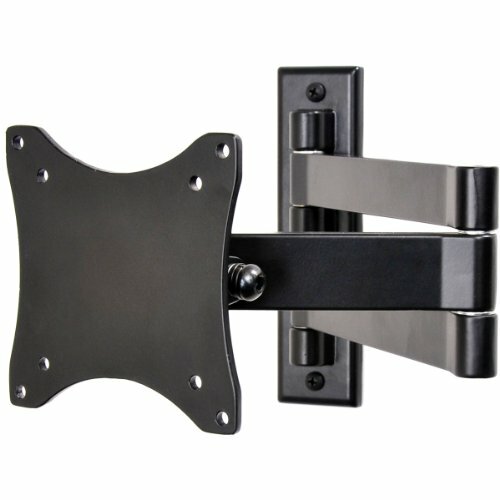 Includes standard mounting hardware required to install mount onto wall. 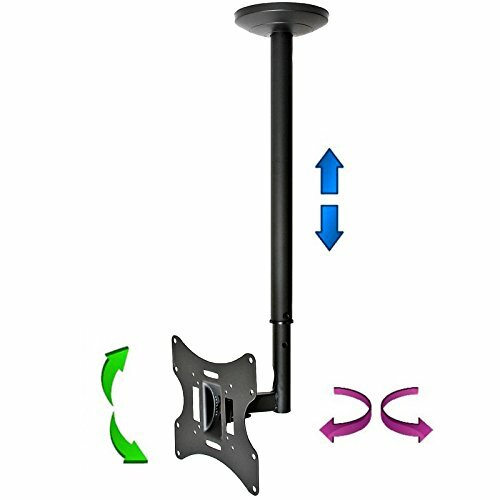 Common screws included to install TV onto mount. 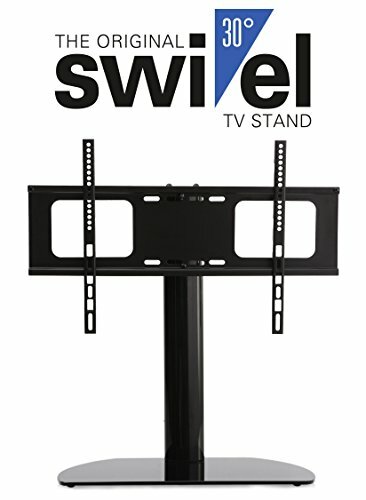 These included screws will fit 95% of TV on the market. 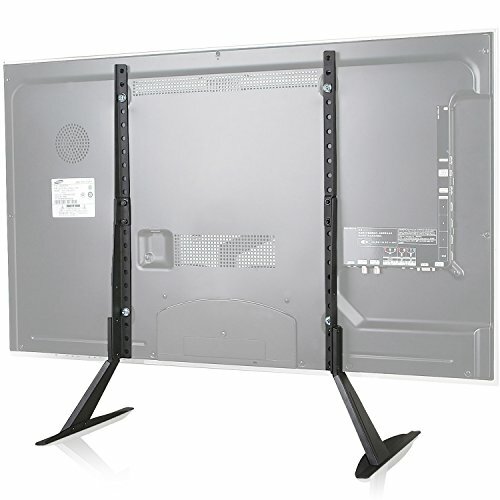 If you TV requires special screws, they will need to be purchased separately from a hardware store. 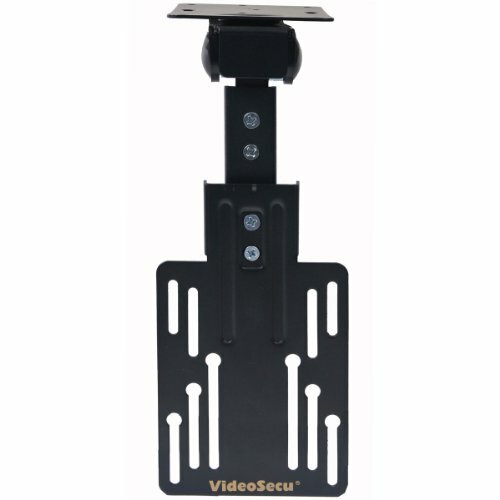 Notice: This mount fits most 12-24" TVs, some up to 26 27 inch TVs (check VESA and weight ).